Kalahari looks like so much fun! my kids have been begging to go to one of these waterparks! I hadn’t ever heard of this resort!! Would love to check it out! I have been yearning to get my family to Kalahari! It looks like you all had a blast! I hear amazing things about Kalahari. Would love to win! We are planning on visiting Kalahari, one way or another! This would be a big help to start the trip! My kids would love this place!! Thanks for chance. My kids would love it here! How cool! We would love to win these tickets! We have never been and sounds amazing. Sounds awesome! Would love to go with my family. This looks amazing, my kids so want to join! This place looks awesome! I hope to win so I can check it out!! I’m sure my family would have a blast here. It looks like so much fun. 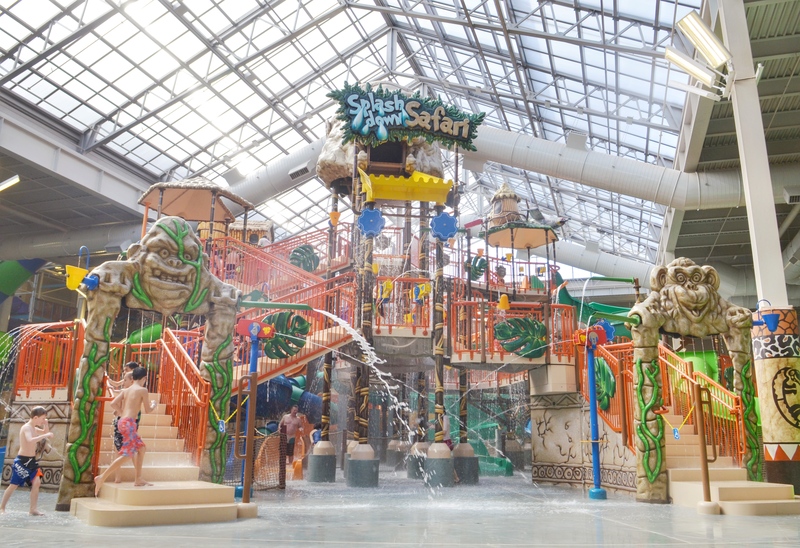 Kalahari Waterpark looks like so much fun! We live pretty close to the Pocono’s too! My kids love going to Kalahari, we go at least twice a year. This looks fabulous. Would love to take my daughter there! This place looks ah-may-zing!!! HAVE TO GOOOOOOO!!!! Ummm…. your photos look AMAZING! I would love to take Aiden here — after such a rough year, we’re in need of a fun-filled getaway! I’m not a HUGE fan of water parks but the kids love them! We are dying to check out Kalahari! This would be an awesome getaway for my oldest birthday! I’m not sure who would have more fun at this resort, me or my boys! I haven’t had the opportunity to stay at the Kalahari water park–it looks amazing! hope to win your giveway! thanks! Kalahari in Wisconsin Dells has it all. Fun place to be. I would love to bring my kids here. This resort is so much fun! Kalahari looks like a blast! I’ve been wanting to go to a fun water park like this! Kalahari looks great! I have never been to an indoor waterpark. My husband has a place or two like that that he’s obsessed with. I would love to take the kids here! This is a resort I’ve never heard of before, but looks pretty fantastic! What a wonderful giveaway, any one would be super lucky to win this one! This place looks awesome. Would love to bring my Grandson there. Awesome giveaway! Thanks for the chance! I love that it has the waterpark indoors! We have been wanting to go here. It looks so much fun! What an amazing opportunity to go visit a place that looks absolutely refreshing! Thanks for sharing this, I wish luck to the person who wins! I’ve been dying to visit Kalahari! I thought at first when I saw the name Kalahari, you were talking about some exotic African place, lol. Nice to know it’s just in the Poconos, not too far from where we live. I need to check this out for me and my family! Now that would be such a fun place for a family visit. There is so much to do! We’d have a blast. Oh my! My sons would love to enjoy all the water slides. Thanks for the chance. We need some unplugged family fun time together. Close enough for a quick enjoyable giveaway. It looks so much fun to visit this resort! I have been wanting to take my son to Kalahari Resort for a few months. It’s great learning more about it. This seems like a great resort!! Thank you for the chance to win a great trip! Wow! This is the kind of resort I am dreaming of! I would like to bring my hubby and son here! I’m thankful for the person who thought of making an indoor water park such as this! It’s perfect for families who live far away from beaches. It’s nice to take the kids here during the summer, to cool off and to spend some much needed quality time. I love the theme that they chose too! So nice meeting you at the Momtrends event for Ice Age! Great giveaway! Thank you for hosting! I have not been to Kalahari yet but we are dying to check it out! Fingers crossed we win! This looks like an amazing resort. My kids would love the water park. I will have to check this out for our next vacation. We go to Kalahari several times a year.. we love it! I would love to be able to take the family to Kalahari! This looks so fun and AMAZING! I’ve always wanted to go to Kalahari! Even living in PA, I’ve never been there so this would be a great opportunity! It looks like so much fun & I haven’t been to a water park since I was little! My kids would have a great time there. This place looks awesome. I need a vacation. Pick me, pick me, pick me. My son made me type that, haha. We LOVED Kalahari, this waterpark was so much fun. Great for summer vacations! What a fun place to take the family! My kids would have a ball! Been dying to go here!!! we went there a few months ago and LOVED it. would love to go back! This resort is beautiful! It’s about time to have a family bonding with this place. The kids favorite amenity when we go on vacation is the pool. That waterpark would blow all others out of the water! My kids are always asking to go back! My family would love to go to a waterpark! I would love to take my family here! It looks like a lot of fun! I would love to go on one last trip with my parents before I go to college! This would be a great little get away for my family. They would love the indoor water park. I was hoping to be able to take my kids to Kalahari this summer! Looks like a great place! I have never stayed at a Kalahari Resort but we frequent the Wisconsin Dells and would love to check it out. 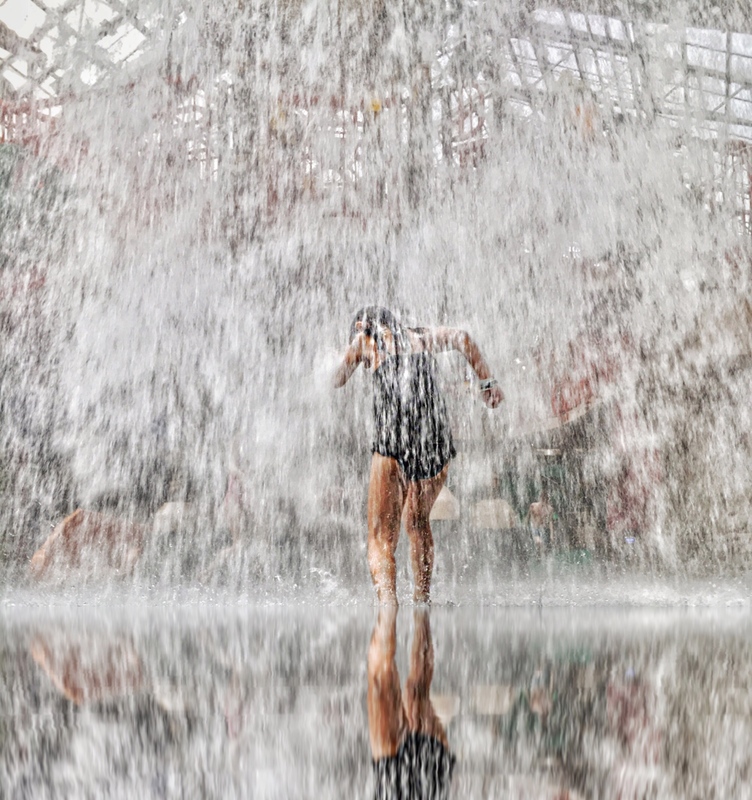 We’ve never been to a place with an indoor water park! My family would love to go! This looks like it would be so much fun for me, my hubs and my kids. We would really enjoy a getaway to a water park. We’ve never been there. It looks like so much fun! I would love to take a visit here! So much fun even for an adults only trip. I have always wanted to try one of these indoor water parks. They look like so much fun. I guess now could be my opportunity! This looks like a lovely place for a family vacation. This place looks fun. Would love to visit here . This place looks like so much fun! I want to take my niece and nephew here. I have been to GREAT WOLF LODGE but I have not been to Kalahari. I know lots of people who have so I can’t wait to go. We always do a combo our anniversary and my daughters birthday tiny get away since they are so close together and we let her bring a friend. this would be great for this year and it’s only about 2 hours from us. Hi friend! I totally want to take my girls to Kalahari. The local moms group I’m a part of runs a group rate. Just need to get my hubs on board! Great post, I’ll have to refer back to this if we book a trip in the near future. Our family loves this place! Thank you. My kids and I would enjoying staying at Kalahari. Oh wow this place looks like a blast! We love to travel during the summer and this would be one resort my son would be thrilled to visit! We’ve been checking out indoor water parks. This place looks fantastic! Kalahari looks like great fun! I’m in northeast PA so it’s not very far and would be an amazingly fun break from the 9 to 5! I stayed there once for a family reunion and had the greatest time. There was so much to do and the décor was awesome. I told my friend about it so she can take her son. It was a little too pricey for her so I would love to be able to take them with my so they could experience the fun too. this looks like an amazing place to stay, and my family will love it! This looks like an amazing way to spend a fun night away with the whole family! I wish we lived closer so we could enter your giveaway! I would love to take my family here. we did great wolf a couple years ago and loved it. would lvoe to check out kalahari. We want to go the Kalahari in the Poconos! I would Love to take my family to this great resort! Looks like so much fun! I love waterparks and it’s close enough to get there in a few hours. I would love to win this. Kalahari Resorts would be a perfect mini get-a-way for my fam! My son would love to go there! Look’s like a lot of fun! I have driven by this resort in Wisconsin Dells but have never stayed here. It looks like a great place to visit. I was just looking into booking a stay at the Kalahari Resort. Thanks for the chance to win! Looks so fun! Would love to win. My daughter’s going to be a high school senior this year, so this would be a really fun way to end the summer with her and our son! We love spending family time together! An indoor waterpark. This is truly amazing. Now this looks like a ton of fun my kids would revel in! 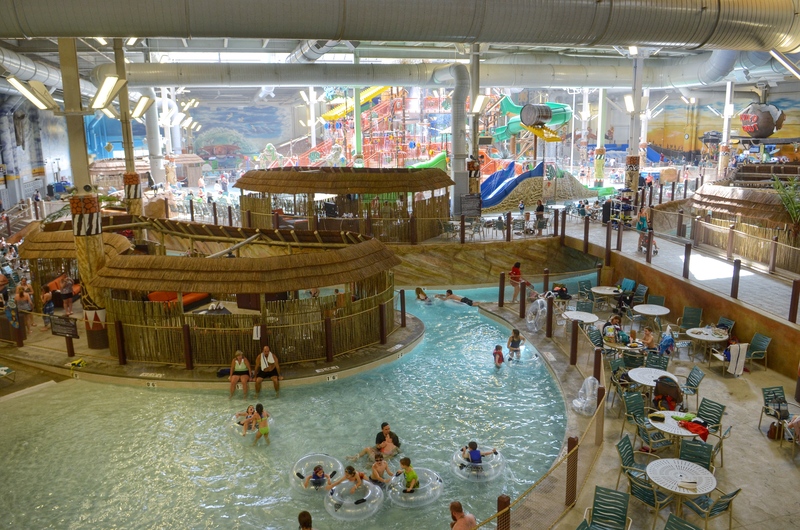 The Kalahari in Wisconsin Dells is our ultimate family vacation spot. We have such a wonderful time there. The kids beg and beg to go back every year. My kids would love this resort. This is a perfect getaway during the winter! We’d love to visit! My kids would be in heaven! They’ve talked about this place when we’ve gone to visit family because it’s pretty close to them. Thanks for the chance! This place looks AMAZING! I would love to bring my family here. My sons would have so much fun. Thank you for this giveaway. We need a vacation. Looks like a cool family getaway! This looks like fun!! Thanks for the giveaway! I want to take my nieces and nephews to Kalahari! I have always wanted to stay here. Thanks for the chance.. This looks like something my hubby and I would enjoy, I know some of our relatives have gone and loved it. I pass through there out of necessity and it’s never fun. THIS looks like fun. Kalahari Resort looks like the perfect place to take my Grandson. He loves water as much as I do.